Ryan Reynolds is fresh off of his press tour for Deadpool 2 and already has new news for fans. It turns out that Reynolds is making a Netflix movie with Michael Bay and the Deadpool writers, and we’re here for it — as long as it’s better than Bright. Yes, that’s right: Reynolds and Netflix are teaming up for Six Underground, which should be released in early 2019. According to The Hollywood Reporter, “Sources say the plot revolves around six billionaires who fake their own deaths and form an elite team to take down bad guys.” This already sounds like the movie Ryan Reynolds was made for. Six Underground will be co-written by the team behind Deadpool and Deadpool 2, so you know they’re already with the kinds of R-rated lines Reynolds drops best. The movie also promises big-budget explosion scenes. We know this, because that’s what Michael Bay does. Think Bad Boys, or Transformers, or even the commercials he directed for Victoria’s Secret. Now picture it in a made-for-Netflix film starring Ryan Reynolds. It already sounds like a can’t-miss spectacle, right? Six Underground is being hailed as a “groundbreaking” effort for Netflix. Apart from the orc cop flick Bright, the streaming service has mostly stayed in the safer territory of low-to-mid-budget films. Most of them haven’t even strayed into action territory. So Netflix bringing in Ryan Reynolds, Michael Bay, and the production company behind some of their Emmy-nominated television shows seems like they’re literally banking on this one to work. Six Underground does not have a release date — or any more cast members attached — but production will begin as early as this summer. According to The Verge, Netflix is reportedly anticipating a quick turnaround time, meaning the film may debut as early as 2019. 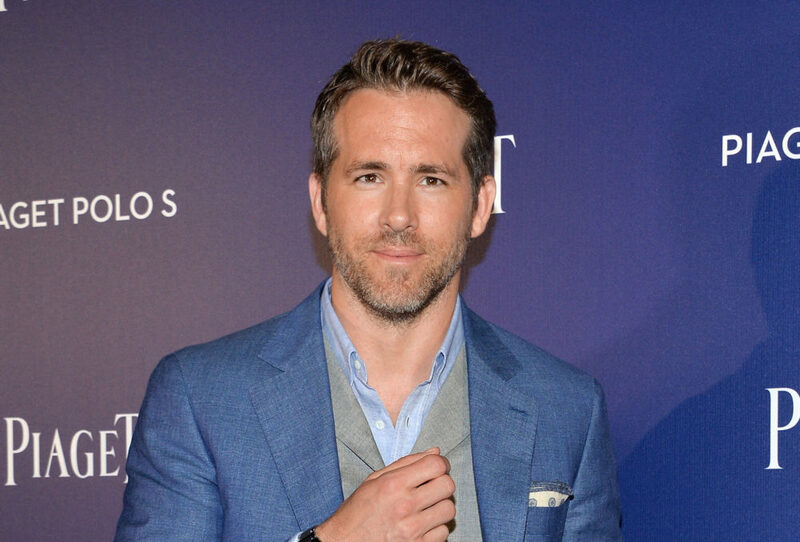 Seriously, Ryan Reynolds has to be the most low-key, hardest-working actor in Hollywood right now. And we so love him for it.